In honor of the end of the Thanksgiving festivities and the beginning of the gift-buying season (or the end for you more organized people), I want to share my top creative, organizer friendly, and fun picks for holiday giving. You can use this as a guide for friends and family, or, you can pass this gift guide along as a shopping list for yourself. Some of these are affiliate links, and some are not. All the options on this list are items I think will bring great value to the creative people in your life. Ready to check it out? 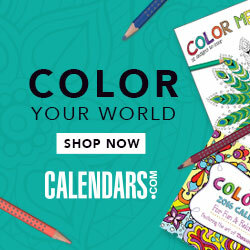 Designs by Planner Perfect has several planners, notebooks and journals available for your creative planners. Find the perfect design and template for everyone on your list! 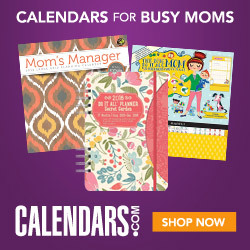 Calendars.com has calendars, planners, and other organizational materials for every taste. 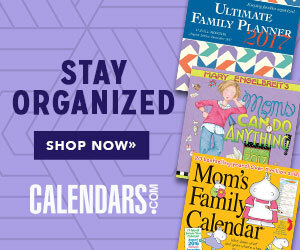 With planners, calendars, and journals you can combine creativity with planning. What’s better than that? 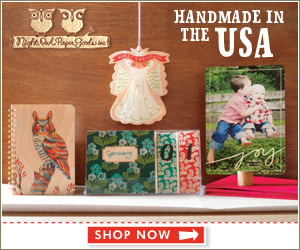 With Night Owl Paper Goods, you can create personalized gifts for your loved ones. 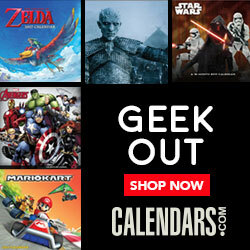 From notebooks, to calendars, to bookmarks, to holiday cards, and everything in between. 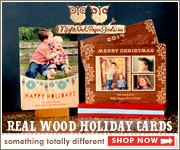 You can find a unique gift or stocking stuffer, or create your own paper or wood gift. Want something a little more personalized? You can make your own soaps, lotions, and other beauty products for loved ones with the guides in the Essential Oils bundle. This is a great opportunity to make the gift a little more special. These DIY gifts can also make great stocking stuffers. While there are plenty of books out there you can give to loved ones, these are my top picks. Looking for a fun fantasy novel for a YA lover in your midst? Check out Children of the Forgotten by Charles Franklin. This is the first in a series, and is full of adventure and excitement. Another great fantasy story to check out is Facing the Sun from the Sun-Blessed Trilogy by Carol Beth Anderson. If you know someone that enjoys fantasy, they will love this book. Do you have someone in your life that wants to build a career around writing? This book is a perfect gift for them. It’s a workbook that takes them through the process of creating goals and plans to create their writer’s life. 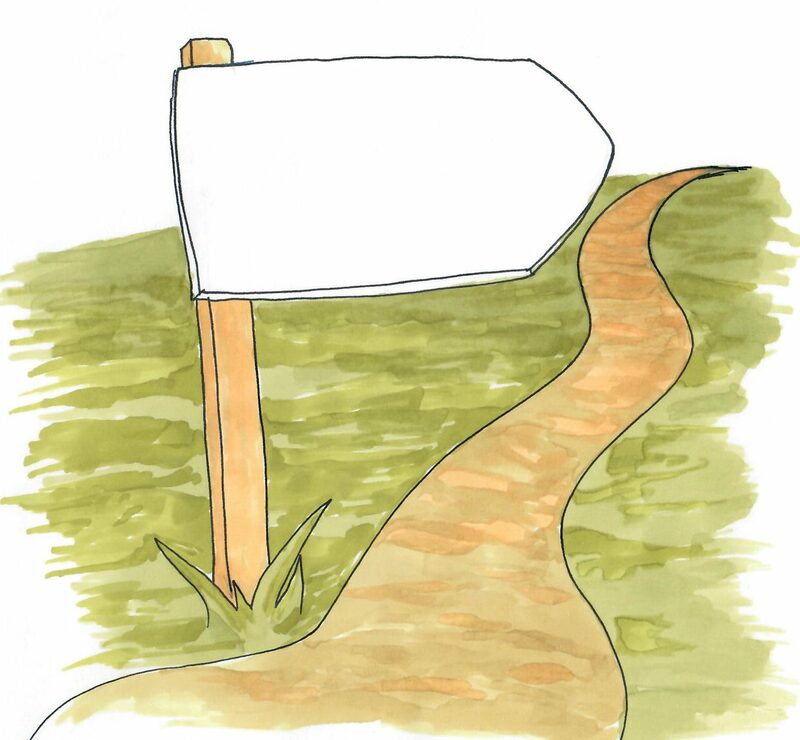 Leigh Shulman shares everything you need to get started in The Writer’s Roadmap. Don’t buy into the starving artist idea. Check out the book Real Artsits Don’t Starve by Jeff Goins. This book shares real life stories of people creating their creative work. There’s also plenty of encouragement along the way. If you have someone really into fantasy, give them this book all about creating fantasy maps. Fantasy Map Making by Jesper Schmidt is your go-to map making resource. If you know someone looking to start their own business, you might want to check out the 5-Step Business Plan Journal. This is a great first step to starting that business you’ve been dreaming of. This can also be a great tool for kids to learn the business planning process. Holiday shopping can get expensive quickly. To earn something back on those online orders, check out eBates. You can earn cash back on qualifying purchases, helping your wallet as you find those perfect gifts for friends and family. There are plenty of online shops that participate, so this is a great way to save money on those things you need to purchase anyway.